From all of us at Dr. Michael Leingang's dental office, welcome to our online community! Your optimal oral health and beautiful smile are our top priorities. Dr. Leingang and his entire team are dedicated to providing you with personalized dental care of the highest quality. We look forward to welcoming you to our dental office located at 1136 Taliwa Trail, Marietta 30068 (near the intersection of Roswell Road and Old Canton Road). Our phone number is 770-977-1892 and email address is info@leingangdental.com. NEW PATIENTS CLICK HERE to find answers to frequently asked questions, download patient forms, as well as to learn about appointments and payment options. Our office offers convenient appointment reminders and confirmations, as well as the ability to request an appointment, by email and text. Call (770) 977-1892 or Request Appointment! Part of our commitment to serving our patients includes providing information that helps them to make more informed decisions about their oral health needs. As a resource we hope you’ll find both useful and interesting, please browse through our website and be sure to contact us if you have any questions or would like to schedule an appointment. 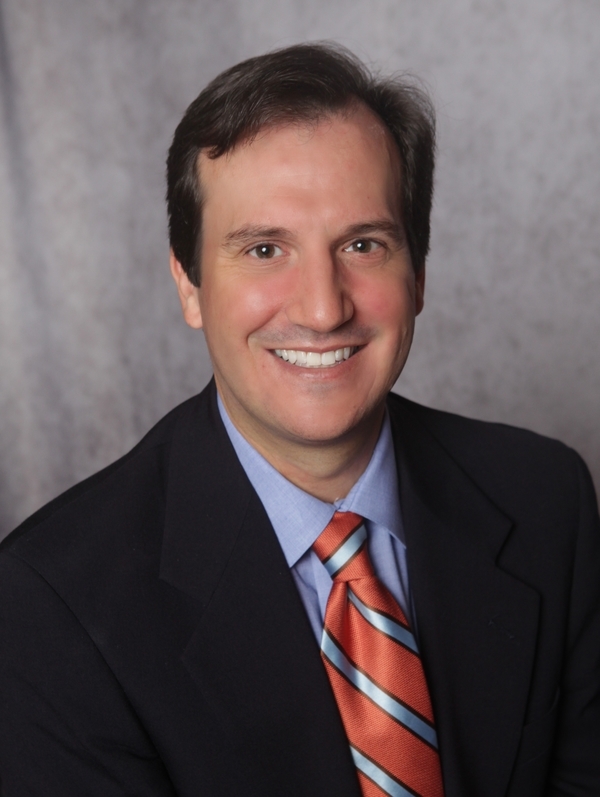 Marietta dentist, Dr. Michael Leingang is a dental professional dedicated to general, family, and cosmetic dentistry with services including dental exams, dental makeovers, teeth whitening, veneers, crowns, x-rays, cleanings, and more. Please call our dentist in Marietta, GA to schedule your next appointment.